If you want an electrician with over 29 years of experience, call White Rock Electric Ltd. We offer electrical services that range from construction work like renovations and additions to entertainment work like stereo system installations and appliance hookups. We are locally owned and operated and are dedicated to the complete satisfaction of our customers. Our relationship with our clients is of the utmost importance and we always look forward to seeing a client again. We take appointments and also offer emergency service, for times when you need it most. Contact us today. Whether you need repairs or are looking to install wiring for the ultimate entertainment system, we can help. We can install hot tub wiring and sound system wiring for the ultimate summer party. If you are looking to increase the safety of your home, we can install security systems, security lights, fire alarms and more, all at competitive rates. 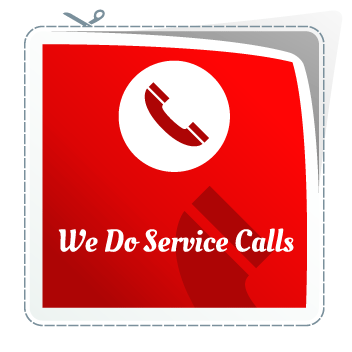 To learn more about any of our services, give us a call. Why can you trust our electricians? Why do we get so many referrals?